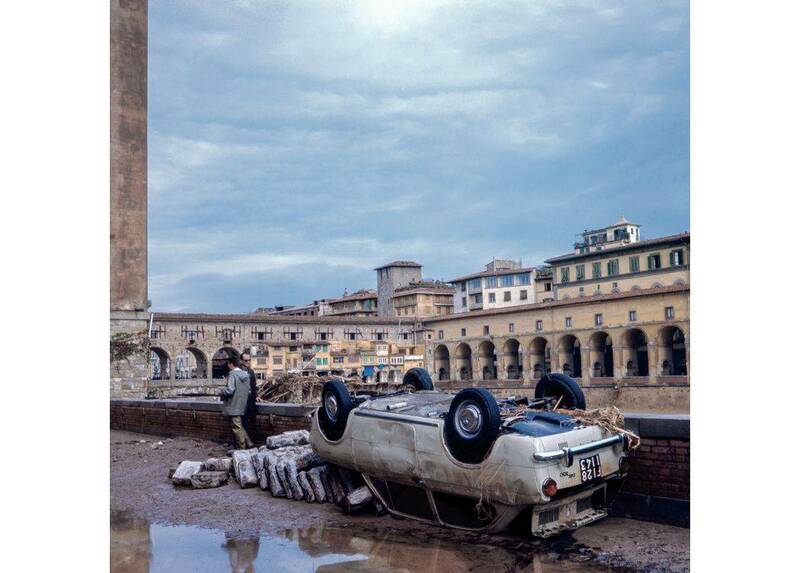 Fifty years ago today a great city was engulfed by an unforeseen disaster; the Arno River’s levees overflowed, causing horrifying destruction to Florence. No dollar sign could amount to the price of the years of history that were diminished in this disaster. Lives and homes were lost, priceless works of art were ruined, and great risks were taken to restore the city as best as possible. In an effort to not only commemorate the loss 50 years ago but also to bring awareness to the growing risk of the levees overflowing today, the Italian Cultural Institute in New York created "The Flood" exhibit. Images from the 1966 Florentine tragedy by American Joe Blaustein and images of the flooding in New York City after Hurricane Sandy by Italian Massimo Berruti are displayed together. To further venerate the 50-year anniversary of the flood, a New York City-based catering company provided a beautiful spread of Tuscan sweets. Blaustein witnessed the days of treacherous restoration after the flood. Being a photographer, he documented the emotions and actions that took place after the tragedy. His images vividly memorialize the destroyed city, the hardships that followed, and the incalculable damage of the flood. 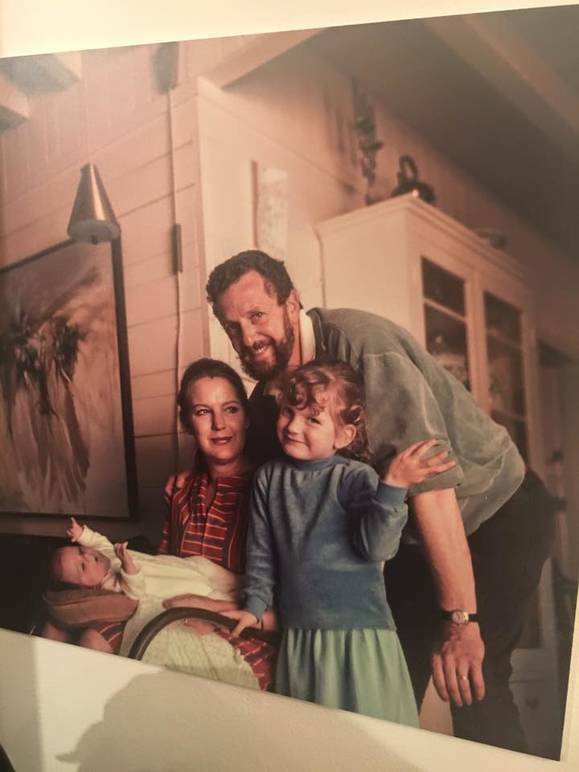 It was by chance he was in Florence at this time, he was called to Italy for academic and employment purposes, when the flood hit he took to the city with his camera November 4, 1966, and captured the painful but powerful footage. 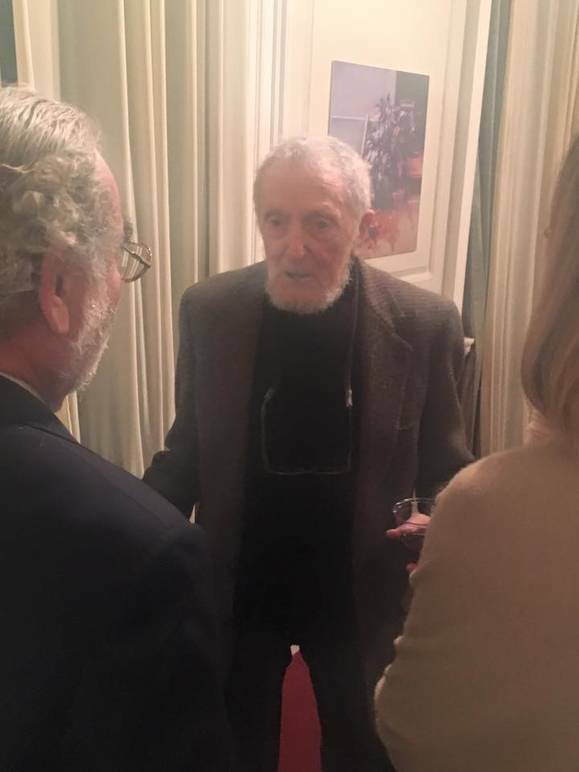 For years, the photos were stored safely in a vault in his home until much later in his life when he decided to donate the rare images to the Archive of the Municipality of Florence, where the pieces were restored and properly displayed. Though very few images are in color, the monochromatic footage is extremely moving. Now, currently on display at the Italian Cultural Institute, an interesting juxtaposition is formed. The American photographer’s images from 1966 are displayed in tandem with Italian photographer Massimo Berruti’s 2012 footage of the destruction of Hurricane Sandy in New York City just days after the harsh rainfall. 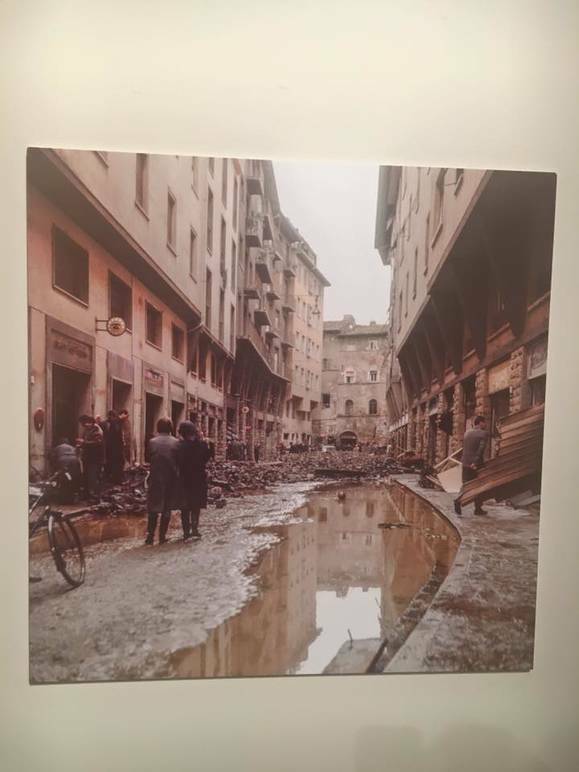 The concept of having both an American photographing a historic travesty in Florence 50 years ago and an Italian documenting similar devastation in and around New York City just a few years ago, truly advocates a message of a strong connection between the two cultures. When one country hurts, the other feels it and is immediately drawn to awareness. 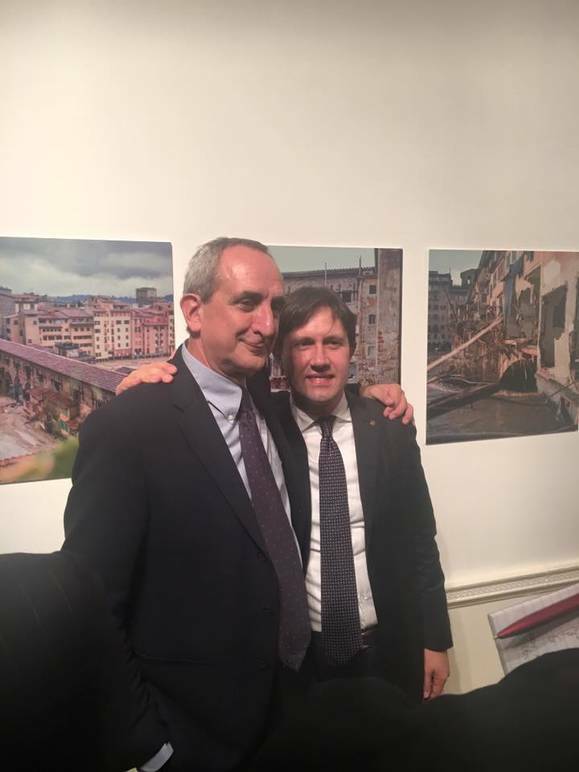 Blaustein and his son attended the event along with Berruti and the Mayor of Florence, Dario Nardella. Together they showed their support for the efforts in Florence to continue to diminish the risk of another flood. Both the 1966 images and the 2013 photographs bring awareness to the power of nature, and how little control human beings have in comparison to it. Today, Florence continues to protect its city with great efforts to reduce the risk of another levee collapse. A qualified team of architects work each day to protect the home of so many people and priceless pieces of rich cultural history.